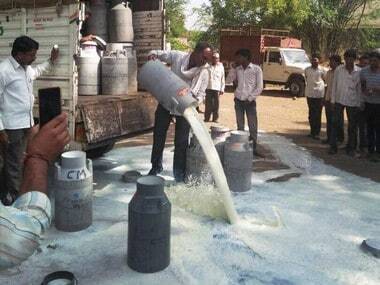 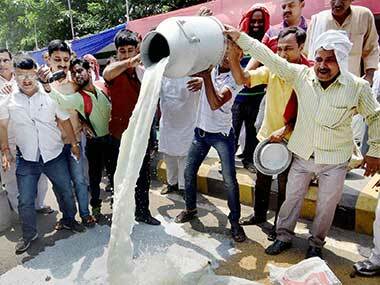 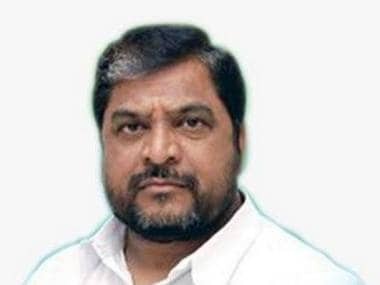 Raju Shetti on Saturday warned that milk supply to Mumbai would be stopped from 16 July if the Maharashtra government failed to provide subsidy to dairy farmers. 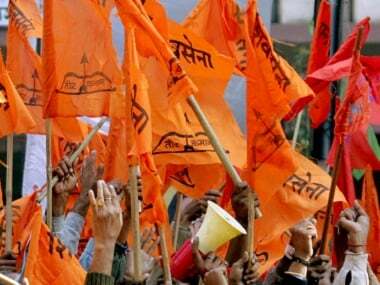 Swabhimani Shetkari Sanghatana leader Raju Shetti on Wednesday said his outfit is keen on joining hands with the Shiv Sena if it quits the NDA government at the Centre and the BJP-led dispensation in Maharashtra. 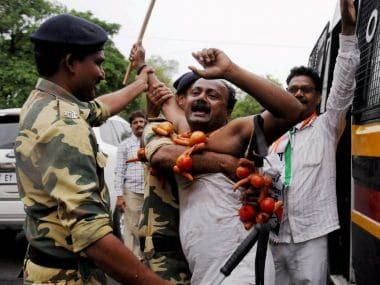 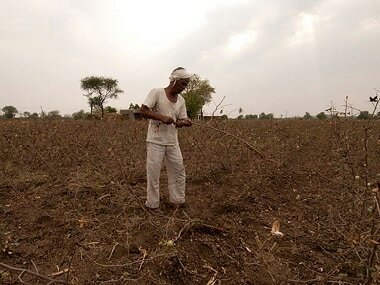 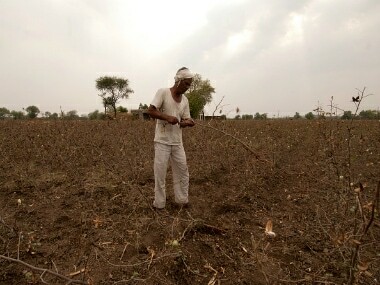 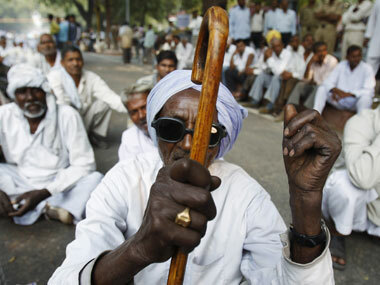 Maharashtra farmers have warned of taking out protest marches to the respective collectorates and government offices in all districts. 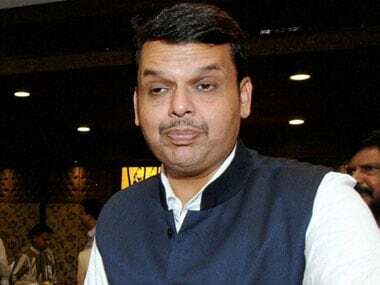 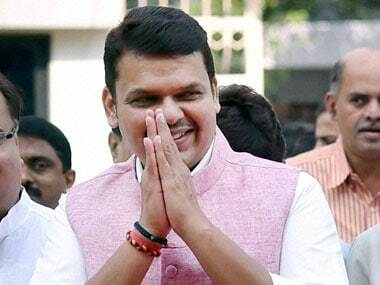 As farmers indulge in violence and arson, besides dumping milk and vegetables on roads, the tactics of Chief Minister Devendra Fadnavis do not seem to be working, raising a question mark over his competence in handling rural issues.